1 December, 2018 is the 30th anniversary of World AIDS Day, ahead of a Vatican City meeting on scaling up HIV diagnosis and treatment for children, the international medical humanitarian organisation Médecins Sans Frontières (MSF) criticised pharmaceutical corporations for their delays and failure to develop appropriate formulations of HIV medicines for children. Developing countries are struggling to provide HIV-positive children with World Health Organization (WHO)-recommended treatments, because paediatric versions of these antiretroviral drugs are not available where they are needed. “Pharmaceutical corporations simply don’t consider children with HIV a priority, forcing us to use older, suboptimal treatments for the youngest people in our care that make it harder for them to stick to their treatment. Worse, increasing resistance to existing HIV medicines in sub-Saharan African countries means that the older treatments may not work in infants and children who are in urgent need of better treatment options,” said Dr David Maman, Medical Coordinator for MSF in Malawi. 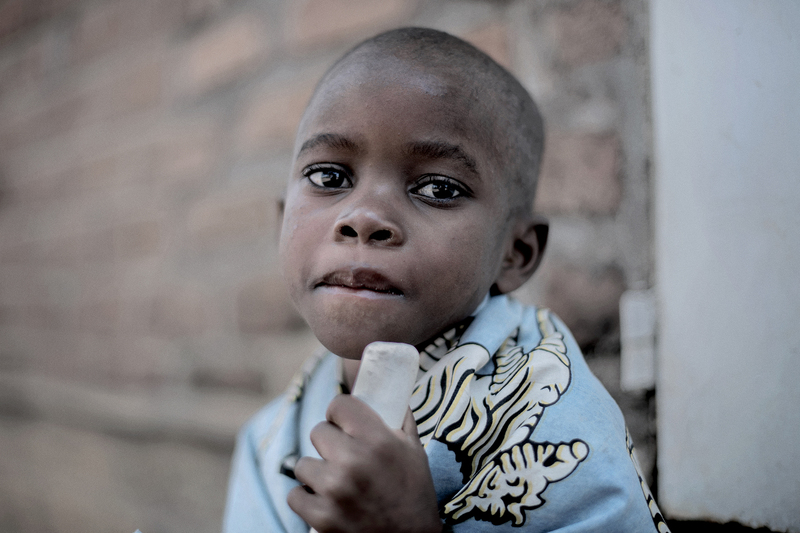 Paediatric HIV remains a neglected disease, and the small market for paediatric HIV medicines means they have never been a priority for either multi-national pharmaceutical corporations or generic manufacturers. Delays have plagued both the development and introduction of newer paediatric drug formulations, and scale-up of existing formulations. For example, the HIV drug dolutegravir – which is recommended by WHO as the preferred first-line treatment for infants and children, and was first approved for use in adults in 2013 – is still not available for children because pharmaceutical corporation ViiV Healthcare has yet to finalise necessary studies and register a dispersible tablet formulation for younger children. A paediatric granule formulation of another key drug, raltegravir, already exists, but pharmaceutical corporation Merck has been slow to register it in developing countries. 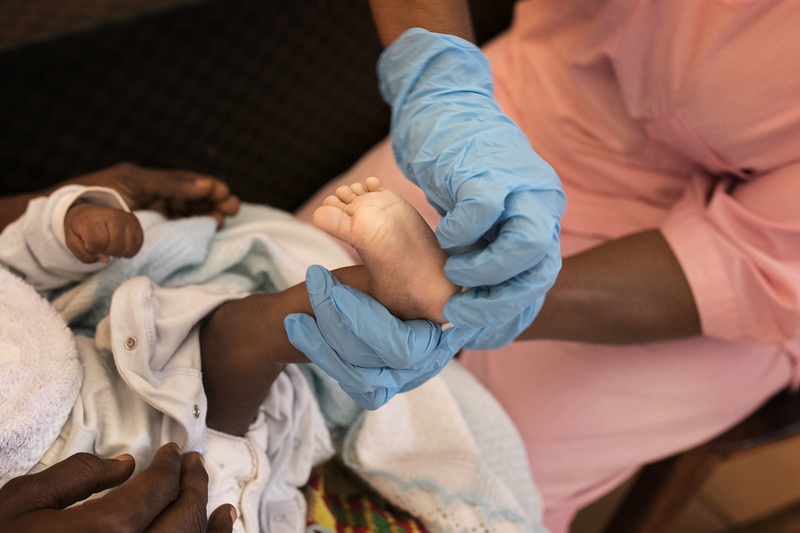 “Children need access to the best and most robust medicines possible given that they need to stay on HIV treatment for life,” said Jessica Burry, HIV Pharmacist at MSF’s Access Campaign. Treatment coverage among children living with HIV is unacceptably low, with only 52% of HIV-positive children receiving treatment in 2017. Half of these children continue to receive suboptimal regimens, putting them at risk of increased side effects, resistance and treatment failure. In sub-Saharan Africa, home to 90% of all children living with HIV, there are high rates of resistance to existing HIV drugs, including nevirapine and efavirenz. The death rate among HIV-positive children remains high, especially during their first four years of life. In 2017, AIDS-related illnesses killed 110,000 children worldwide.